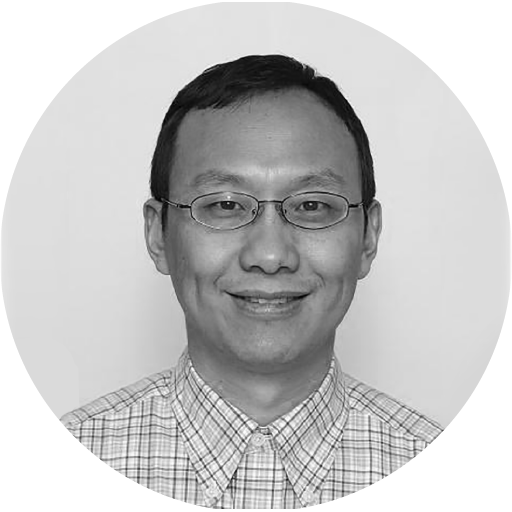 Ni Jian has over twenty years of experience in international business development, market entry, investment, and cross-culture management consulting. Currently, he is a partner at Gao Consulting that focuses on helping European business to find investment and business partners in China and Chinese investors to explore the European market. Ni Jian specializes in understanding both Asian and European markets, IP transfer and licensing, cross- culture communication, China inbound and outbound investment consulting. His past experience includes working at various positions at Nokia. He has handled various projects that cover sectors such as information technology, entertainment and media, medical devices, health, and the nutrition industry.